The rise of social networking and open-source technology, the return of community-focussed activities (eg. gardens, knitting groups, food cooperatives) and creative collectives across the fields of design and the visual arts have reawakened the discourse around human capital, flat structures and collectives as a means for ‘making’ the things of everyday life. As the essays presented in this collection illustrate, there is an emerging field of discourse about the potential of the collective as an organising and generative community structure that links creativity, social change and politics. Furthermore it is clear that in this developing context there are a number of issues central to design practice, such as authorship, agency and aesthetics that are in the process of re-evaluation and critique. Bringing together views of practitioners, historians and theorists this volume examines the etymology, boundaries and practices that the idea of the collective affords. 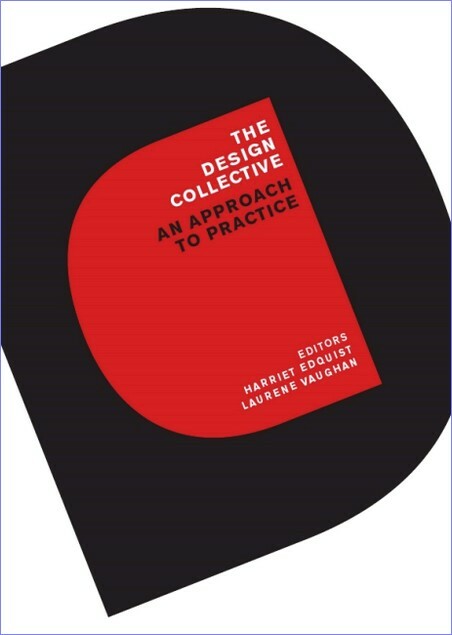 It is broadly organised into sections on architecture, digital technologies and counter-cultural practices and includes historical and contemporary accounts of design collectives from a range of disciplinary viewpoints. Finally! A hip, fun and culturally relevant series of music appreciation books, perfect for modern music-loving families who want to take advantage of this era of exploding musical access! Get a personal guided tour through an amazing historical back-catalog of music that was previously unavailable. We Rock! : A Fun Family Guide for Exploring Rock Music History is a guided tour through thrilling corners of the musical universe that should not be missed! This book highlights great songs in rock history, shares insights and stories on the artists, details the social and historical influences at play, and offers fun activities for families to do together. 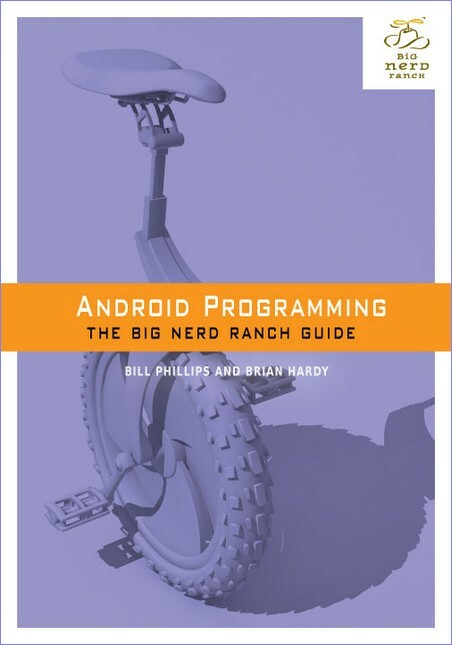 Detailed listening guides help music fans understand song structure, lyrics, and instrumentation. Related listening lists introduce readers to other exciting artists in similar genres. Set into 52 “music labs,” these stories can be explored at will by individuals and families or used as a curriculum for community groups and educators. 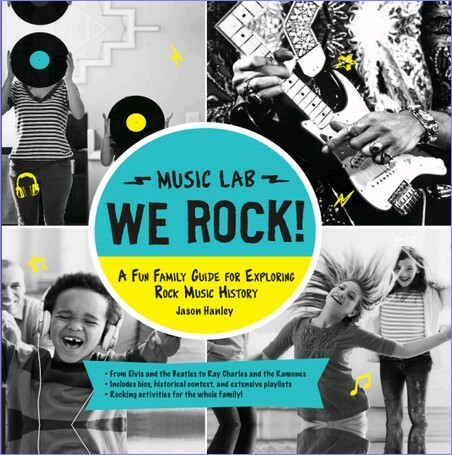 There really are no other books out there like this – that are music appreciation books for a general audience that focus on popular music – so pick up yours today and you will have your whole family singing along with We Rock. 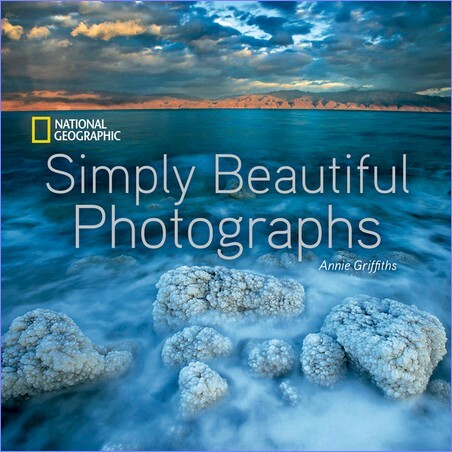 National Geographic Simply Beautiful Photographs takes readers on a spectacular visual journey through some of the most stunning photographs to be found in National Geographic’s famed Image Collection. Award-winning photographer Annie Griffiths culled the images to reflect the many variations on the universal theme of beauty. Chapters are organized around the aesthetic concepts that create beauty in a photograph: Light, Composition, Moment (Gesture and Emotion), Motion, Palette, and Wonder. Utopia Kitchen & Bathroom is a national monthly consumer title showcasing luxurious kitchen and bathroom designs. 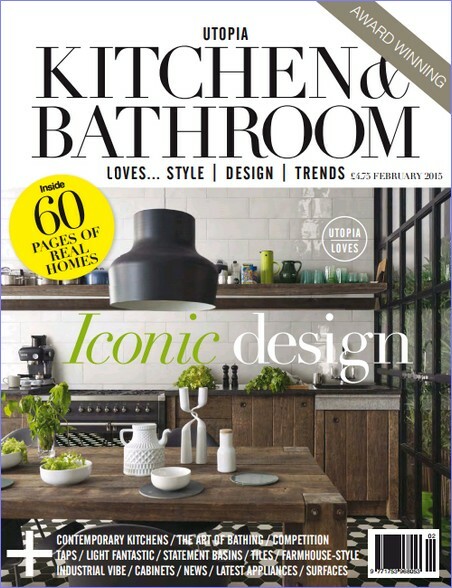 Be the first to discover the luxurious world of the latest kitchens and bathrooms by becoming a subscriber to Utopia Kitchen & Bathroom Magazine. Brimming with innovative interior products and accessories, Utopia has all the inspiration you need to create the perfect cooking and dining or bathing space. 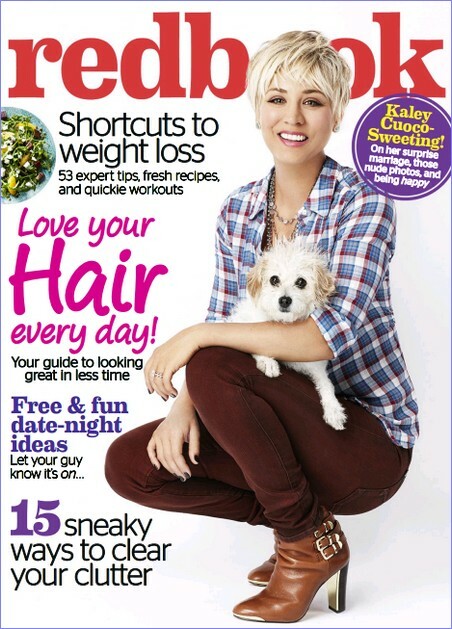 Each month, Utopia magazine delivers behind-the-scenes stories of real makeovers from across the country, topical reads on the latest trends, and helpful advice from industry experts. 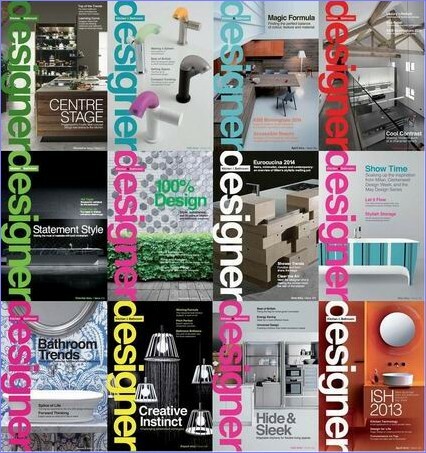 You will also find the most recent designer collections and hot-off-the-press news and products. 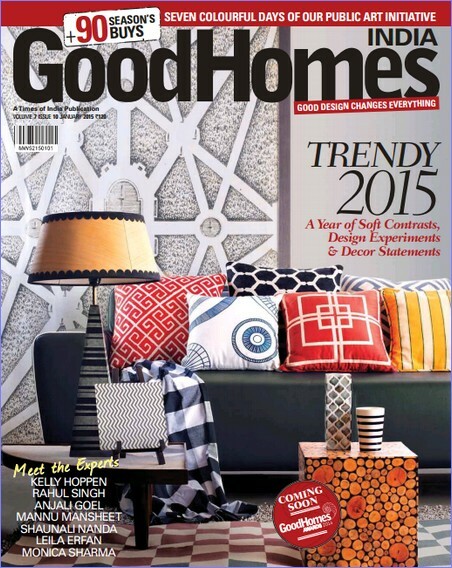 BBC Good Homes is India’s leading home and décor magazine that reaches out the contemporary Indian women, who is always on the lookout for inspirational ideas and seeks to experience the best of the international trends and brands. 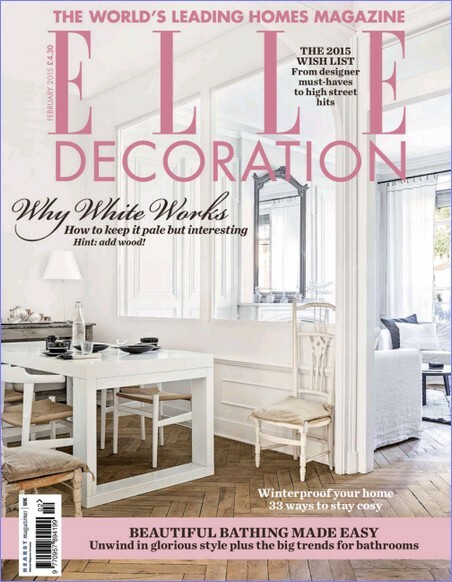 The magazine brand covers a wide variety of areas from home décor, latest trends , to featuring the best in class homes from the country and beyond, etiquette and entertainment insights, presenting a mix of art from different artists , and even covers technology. 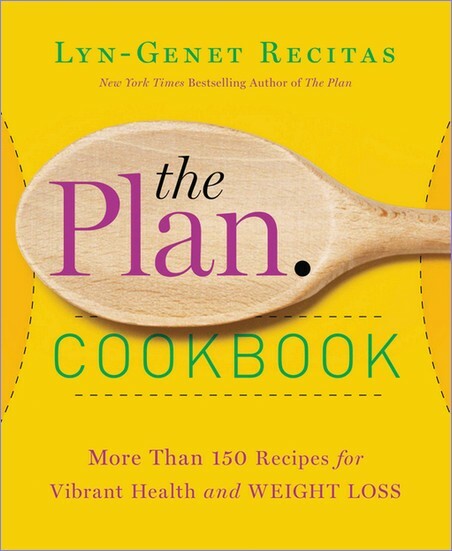 Yes, they’re good for you-but who knew greens could be so much fun? 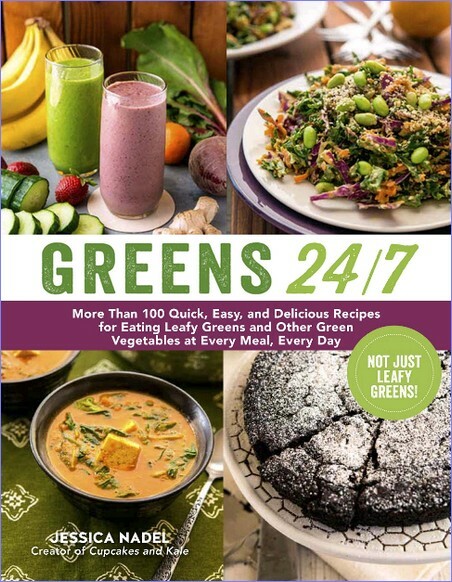 If you’re trying to eat more greens but find yourself in a salad rut, Greens 24/7 is here to bring delicious, healthy veggies to every meal of the day, from breakfast to dessert. Spinach in pancakes? Kale in cornbread? You bet! know it’s on. . .
15 Sneaky ways to clear your clutter. SMALL SPACE SECRETS – Live Stylishly With Less! 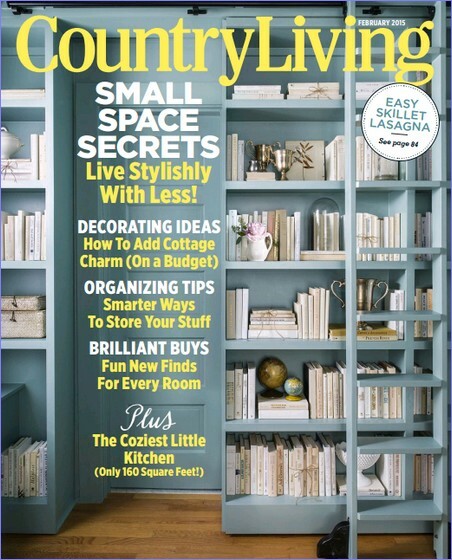 Decorating ideas – How to add Cottage Charm (on a Budget). Organizing tips – Smarter Ways to Store Your Stuff. 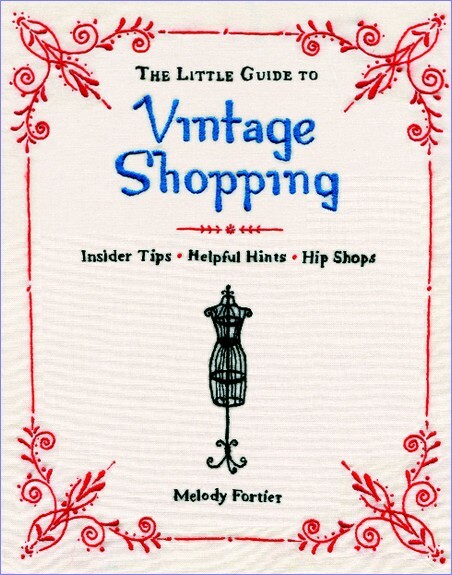 Brilliant Buys – Fun new Finds For Every room. STEP UP YOUR SKIN & HAIR GAME! REDO YOUR ROOM NO $$$? NO PROB!